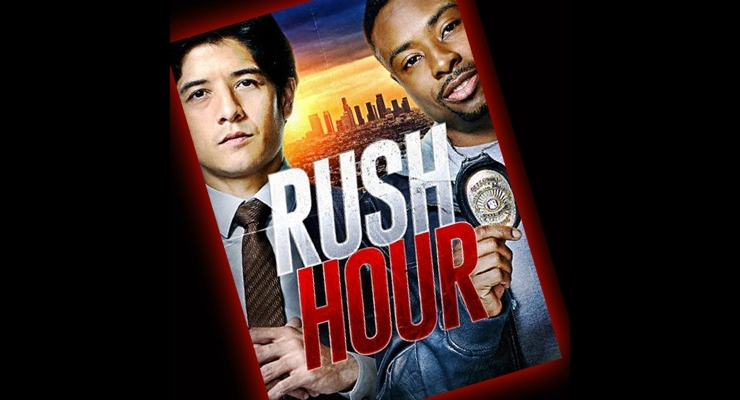 Update: The Rush Hour TV series will premier on March 31, 2016 on CBS. 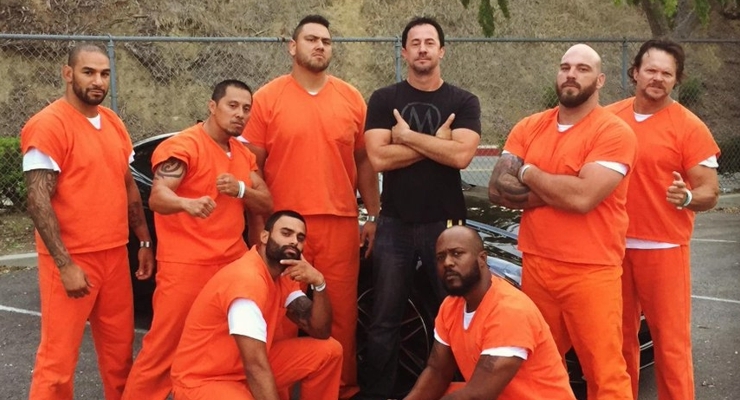 Stunt Update: Jeff Wolfe has taken over as Stunt Coordinator for the Rush Hour TV series. Stunt Update: Stunt Coordinator for the Rush Hour TV series, James Lew, is looking for an all around stunt double for Justin Hire, who has been chosen to play Carter opposite Jon Foo in CBS’s Rush Hour series. They are looking for stuntman comfortable with heights, driving, fights etc. Justin Hires is 5’6″ 137 pounds, Waist 32, Inseam 30, Shirt Size Medium. Please send submission ASAP to: FightsCameraAction@gmail.com Rush Hour principal photography starts Tuesday, March 17th. 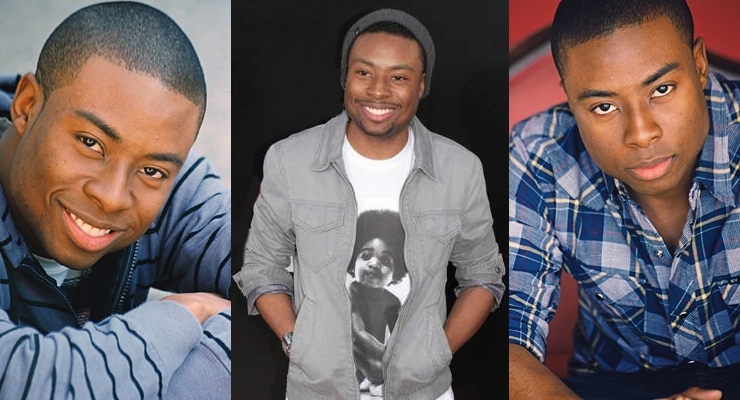 Update: Actor, comedian and writer Justin Hires known for 21 Jump Street (2012), Stomp the Yard (2007) and The Gospel (2005) and the Key and Peele television series, has been cast in the CBS action pilot Rush Hour and will play Carter, the cocky, maverick LAPD detective who is assigned to work on a case with stoic Detective Lee from Hong Kong, played by Jon Foo. Justin Hires received his Bachelor of Arts degree in Mass Media, Radio, TV and Film, from Clark Atlanta University and moved to Hollywood where he performs stand-up comedy and works in television and film and as a voice artist. 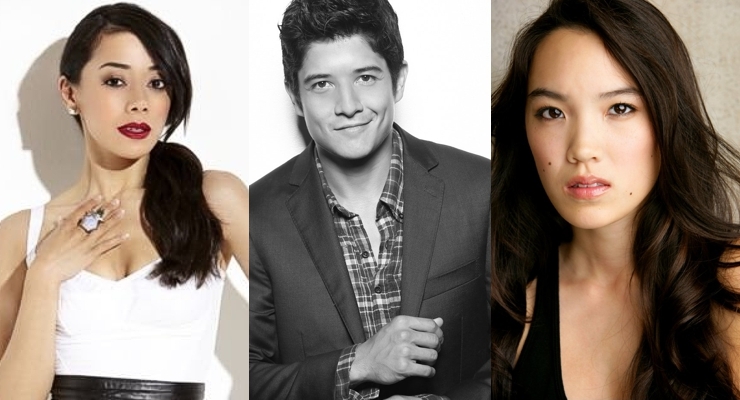 Update: Jon Foo has landed the lead role in the CBS pilot Rush Hour. 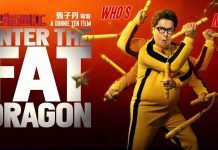 The young martial artist and actor will play the role that made Jackie Chan’s famous in the United States, that of Detective Lee, a dedicated professional and master martial artist, a man of few words who always gets his job done. Jon will play opposite co star Aimee Garcia who will play LAPD Sergeant Didi Diaz, Carter’s old partner. 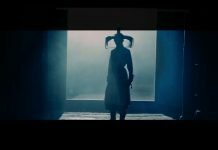 Jessika Van will star as Det. Lee’s younger sister, Kim, who is one of the Hong Kong Police Departments few female officers. 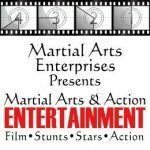 Martial artist, stunt performer and actor, James Lew, is the Stunt Coordinator for the series. According to Deadline, CBS has a pilot production commitment for the Rush Hour TV series adaptation of the Rush Hour movie franchise. 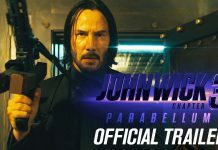 It will be an hour long action comedy written and executive produced by Bill Lawrence and Blake McCormick and executive produced also by the movies’ director Brett Ratner and producer Arthur Sarkissian. 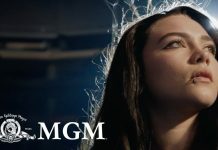 The TV series was offered to the broadcast networks this week by Warner Bros. TV and CBS pursued it and won. CBS recently did the same with another big WBTV package, Supergirl, which also received a series commitment. 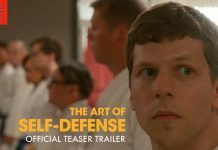 This just goes to show that Whitney Friedlander was right in the recent article about Martial Arts TV Shows May Be the Next Big Trend. Writers Bill Lawrence and Blake McCormick are planning to keep the Rush Hour Series close to the same premise as the original Rush Hour movie.
. . . with a stoic, by-the-book Hong Kong police officer (played in the features by Jackie Chan and now played by Jon Foo) assigned to a case in Los Angeles, where he’s forced to work with a cocky black LAPD officer *originally played by Chris Tucker) who has no interest in a partner. 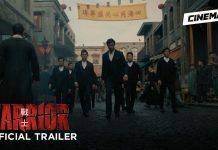 We have our doubts about the original cast taking on the TV roles, but hopefully we will see some high caliber martial artists in the series!!! 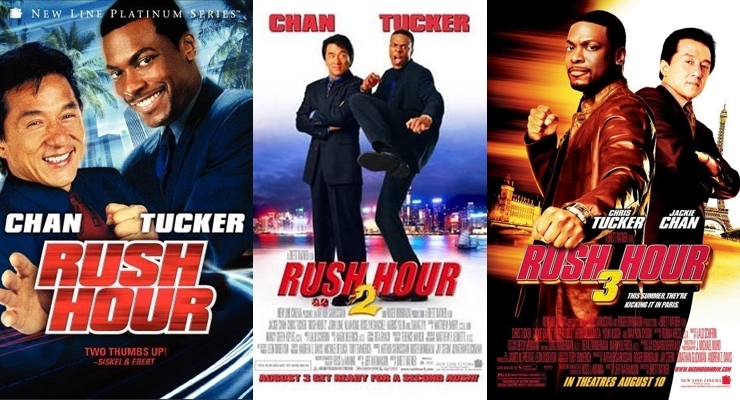 The original Rush Hour was produced by Warner Bros subsidiary New Line Cinema and as you know Rush Hour (1998) launched a successful three-movie franchise and there has been talk of a fourth, but nothing is currently in the works. Minority Report, another action film was sold to Fox with a put pilot commitment.